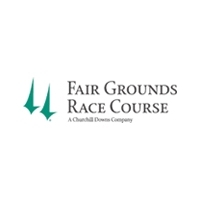 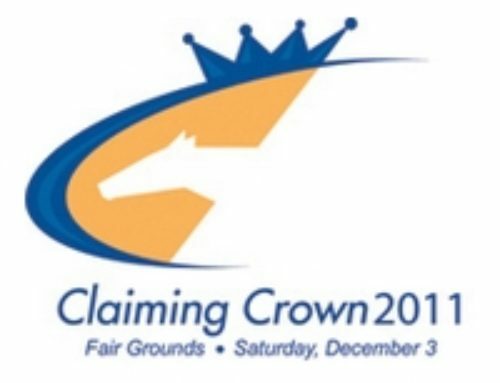 October 25, 2011 — Lexington, KY — Nominations closed on Friday, October 21 for the 2011 running of the $500,000, six-race Claiming Crown, which is scheduled for Saturday, December 3 at Fair Ground Race Course & Slots. 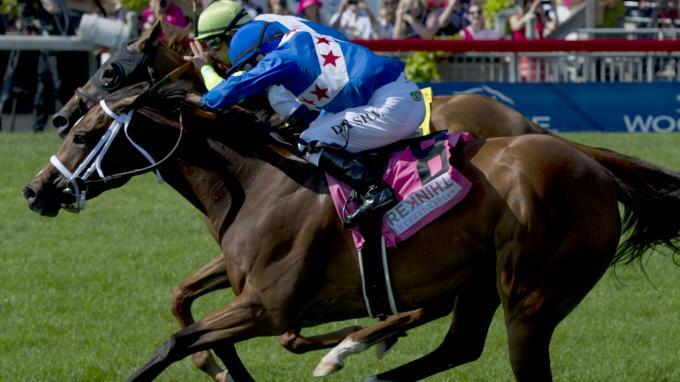 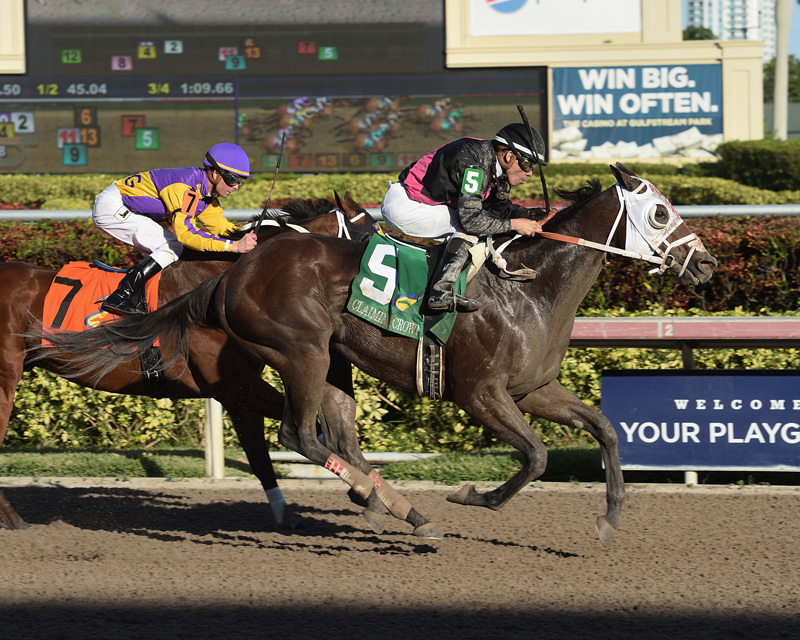 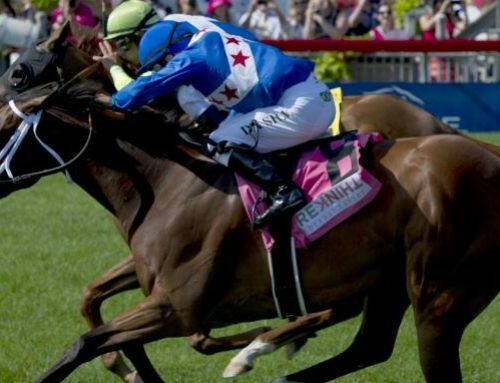 A total of 128 horses were nominated, topped by Rapid Redux. Click here to see a full list of the nominees. 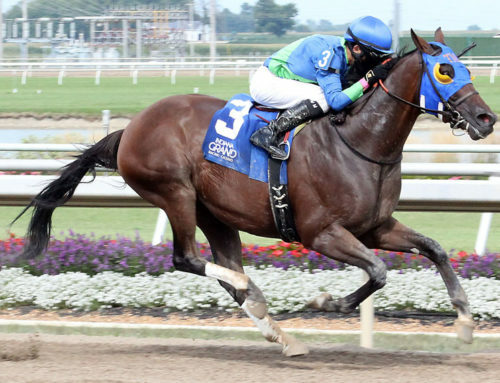 Rapid Redux, a five-year-old gelding owned by Robert Cole and trained by David Wells, will be attempting to tie 2010 Horse of the Year Zenyatta and New Mexico-bred standout Peppers Pride for most consecutive wins (19) by a U.S.-based horse since 1900 in a seven furlong starter allowance race this Thursday at Laurel Park. 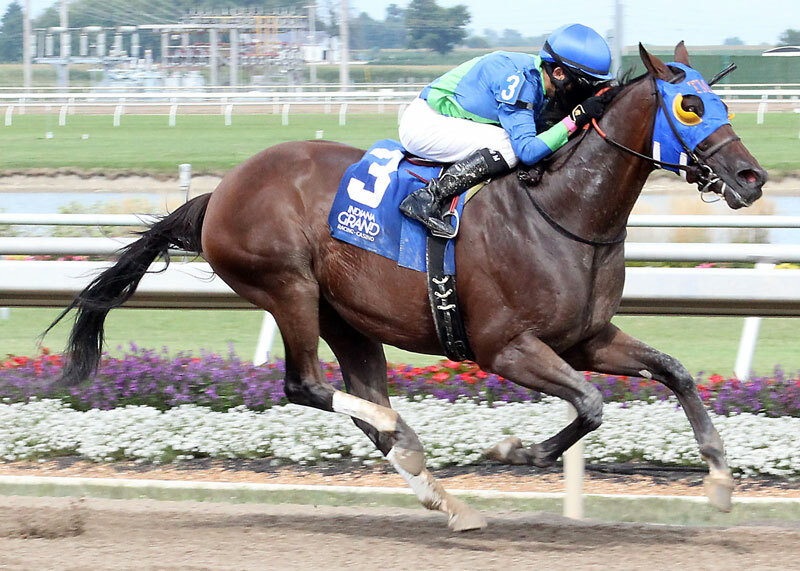 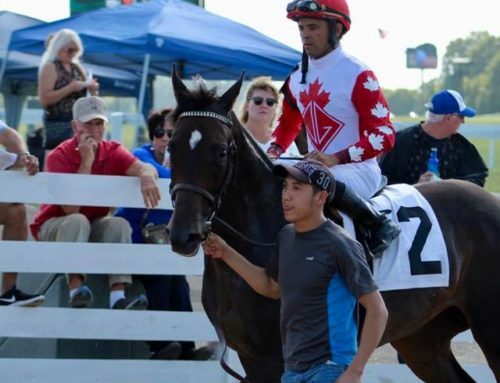 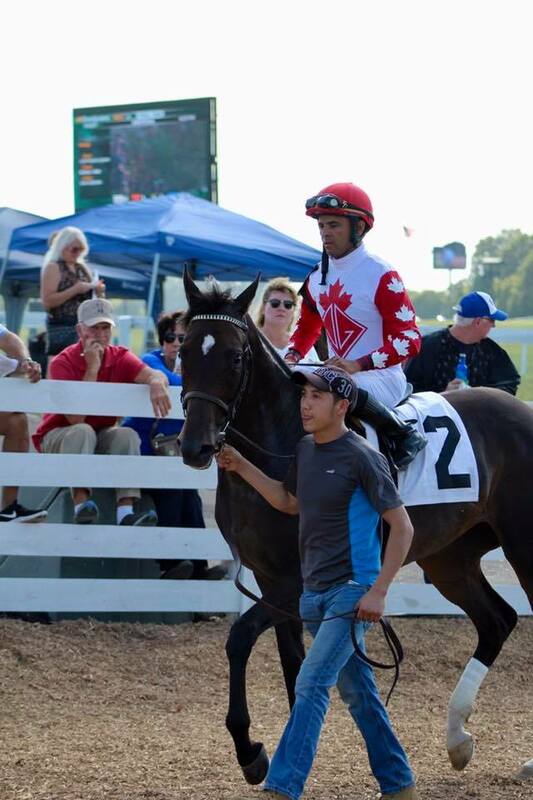 Claimed for $6,250 last fall by Wells and Cole, the son of Pleasantly Perfect has won 18 straight in the starter allowance ranks at seven tracks across the Mid-Atlantic. 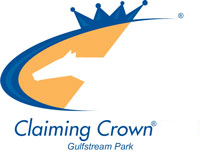 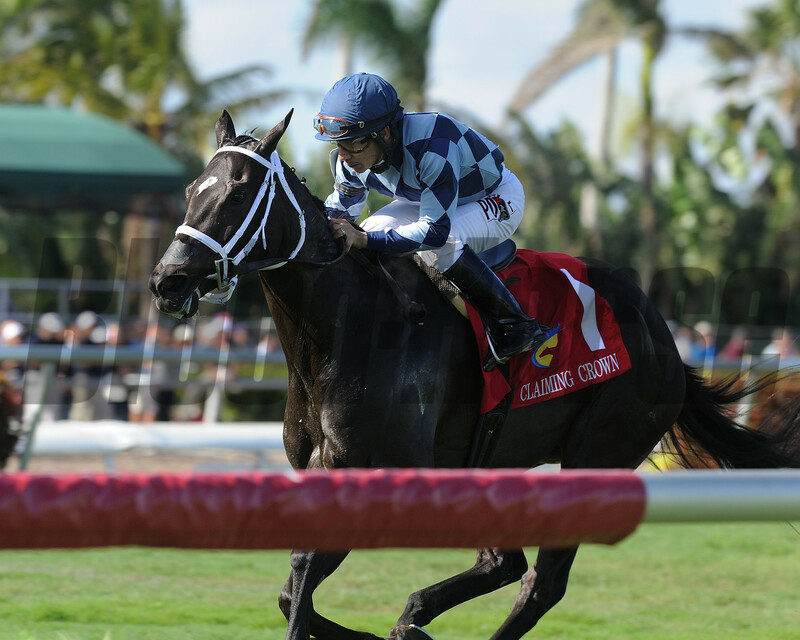 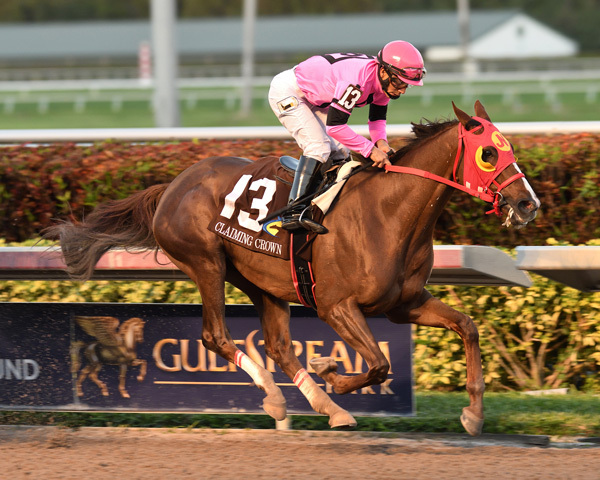 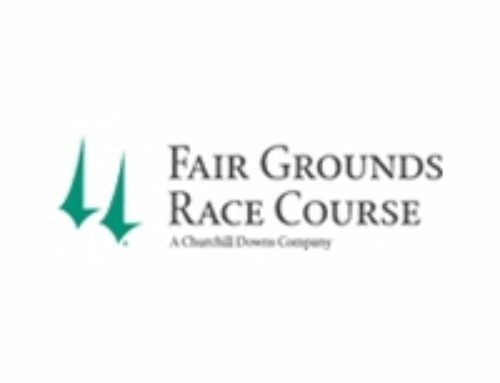 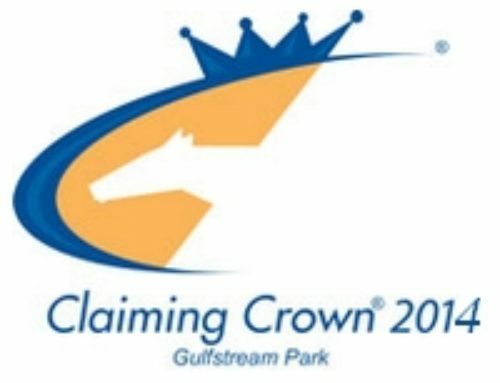 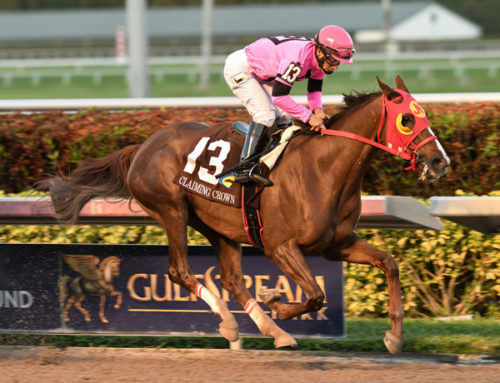 Supplemental nominations (five percent of the race’s purse) will be accepted for the Claiming Crown races through Friday, November 18, 2011. 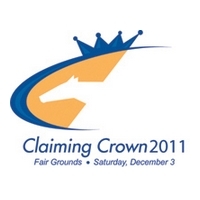 Pre-Entries for the six 2011 Claiming Crown races will be taken on Monday, November 21, at which time nominated horses must be declared for a specific race. 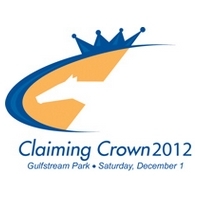 Final entries for the races will be taken on Wednesday, November 30.